Why leave the parents at home? Engaging and empowering parents by getting them to become more involved and comfortable with technology is at the heart of the OurKidsCode project. 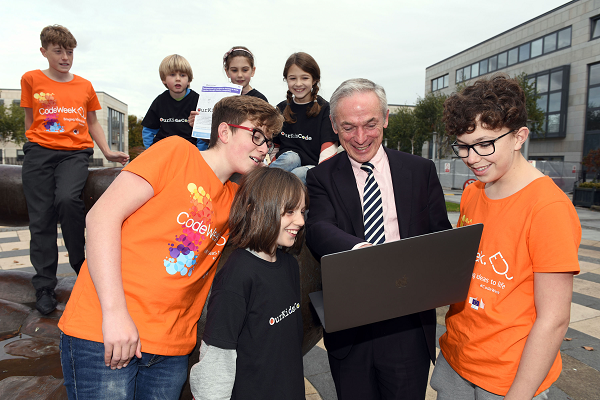 This project is led by Assistant Professor Nina Bresnihan from the School of Computer Science and Statistics at Trinity College Dublin in collaboration with the National Parents' Council (NPC), with funding from Science Foundation Ireland's Discover programme.